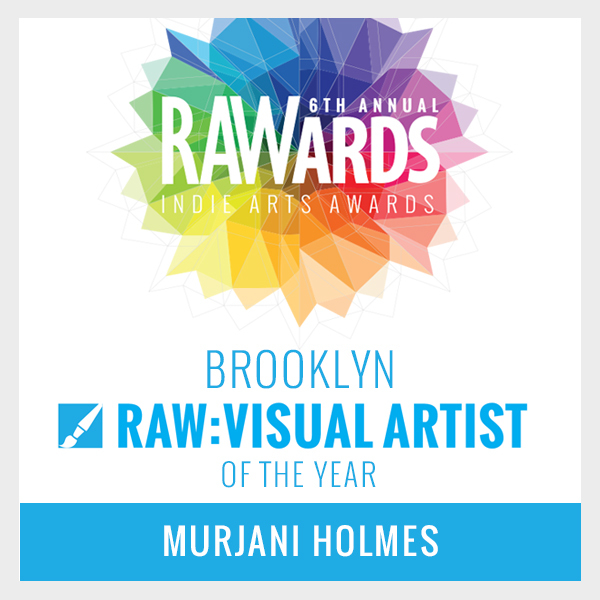 " IF YOU INVEST IN ART IT WILL REMAIN WITH YOU, ALL THE DAYS OF YOUR LIFE"
Murjani Holmes is a Visual Artist who works largely with acrylic paint on various painting surfaces. She has exhibited in and worked with artists from Virginia to New York City. Some of Murjani's pieces can be seen at the X Gallery in Harlem, NY.